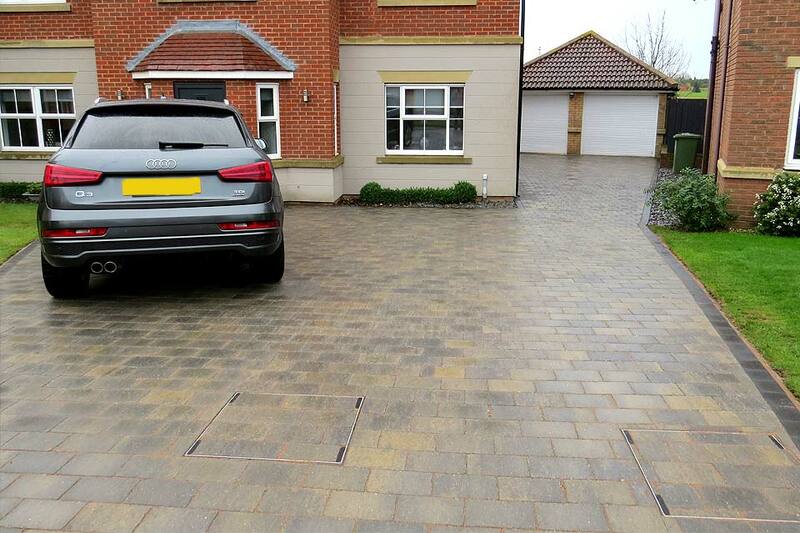 At Gibson Landscapes we can help you make the right decision on the best products to design the driveway that will enhance your property with kerb appeal. We use a wide range of products/colours to create your desired look. Being a Marshalls Approved Driveway Installer you have peace of mind your installation is done to the highest standard. If you wish you can also take out the 10 year Marshalls guarantee on all their products. 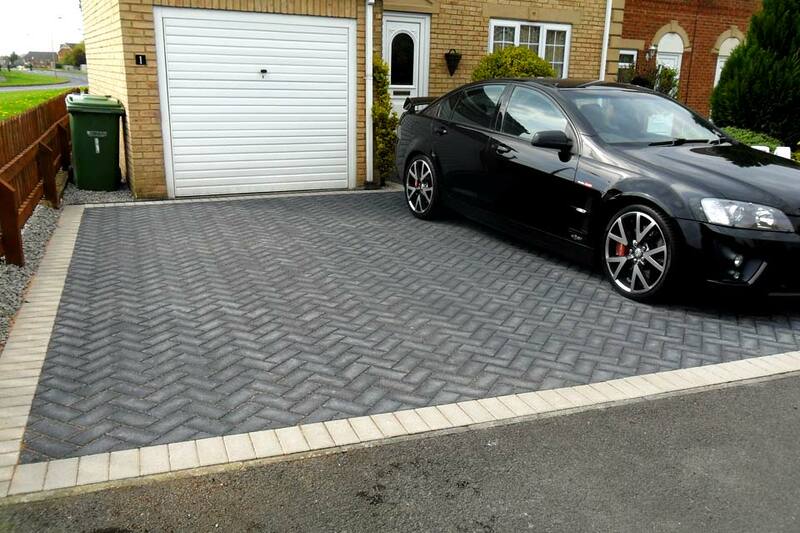 Once we start your installation you can sit back and look forward to having a beautiful Driveway…….